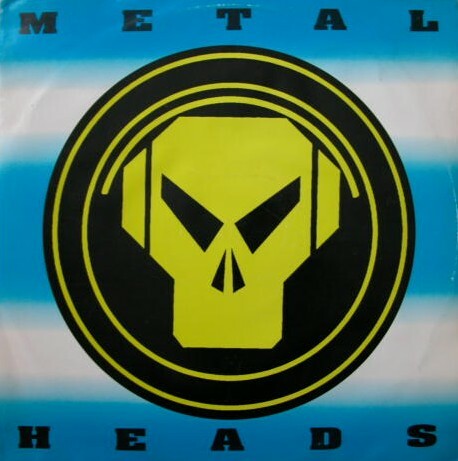 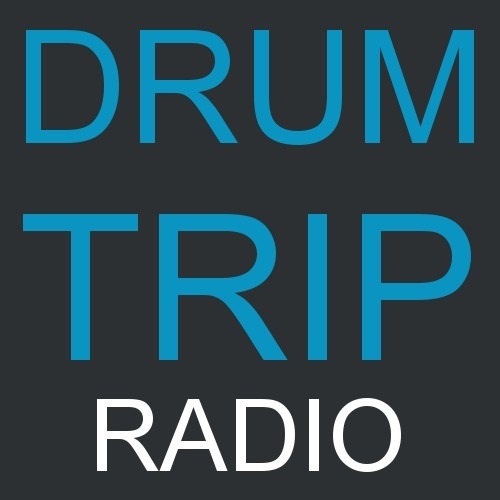 Amen mangler Tim Reaper blesses the next instalment of the Drumtrip Radio show (#004) with a real crate digging 1993/94 darkcore selection. 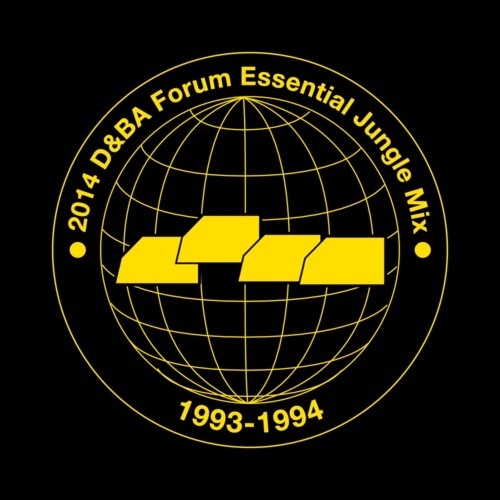 Drumtrip Sessions reaches the landmark number 10 with a crafted selection of early jungle bangers from the early 90s. 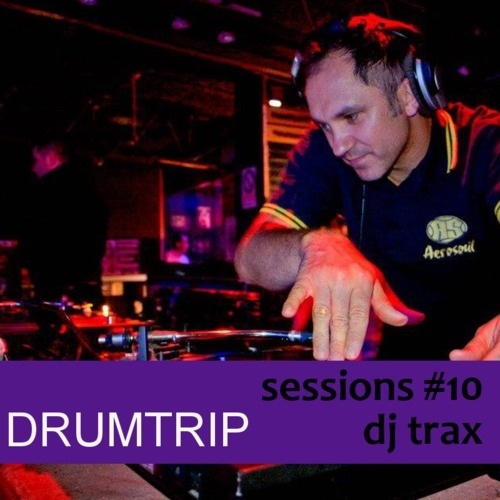 It’s been a long time since the last Drumtrip Session. 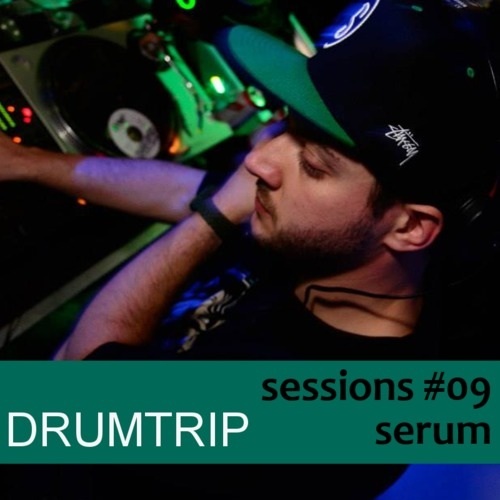 Quality over quantity is very much the mantra over at Drumtrip.co.uk and this session was well worth waiting for.